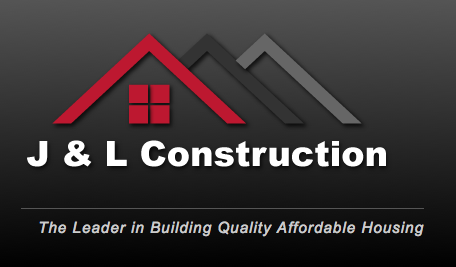 J&L Construction is offering an 1,800-sq.-ft. single-family bi-level home at an affordable price. Enjoy this spacious open and bright, fully finished kitchen, dining and living room, large master bedroom with Hollywood bath and walk-in closet, all on the upper level. The lower level has 2 bedrooms, a family room and full bath. 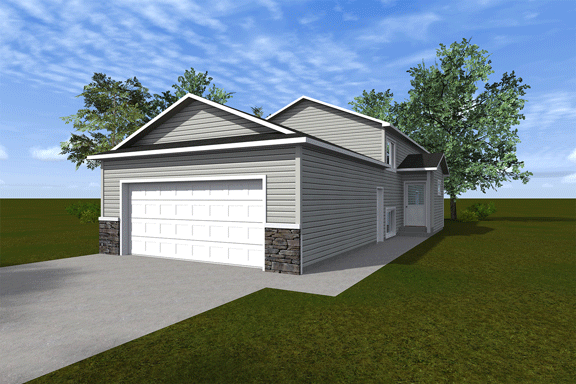 Also included is an appliance package, double attached garage and sodded yard.